Lorde has been gaining much attention with the successful debut of her album. Lorde is from New Zealand and it was only a matter of time before someone from Australia remixed her music, and it happened to be flume. 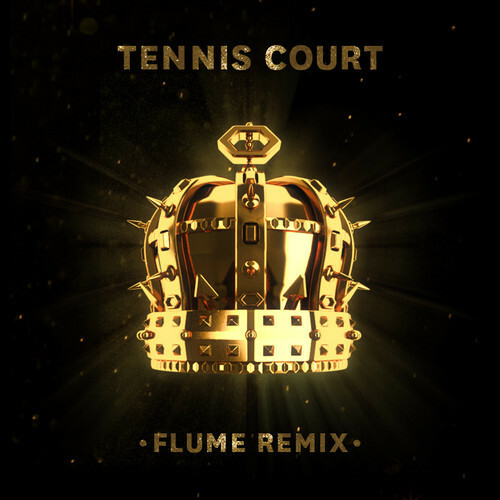 All the flair and synths we expect from Flume is showcased in this remix, and a beautiful beat pattern makes it a dance track that is also mellow enough to enjoy by the pool.